Learn how you can become more knowledgeable about diversity to strengthen and enrich your organization and community. 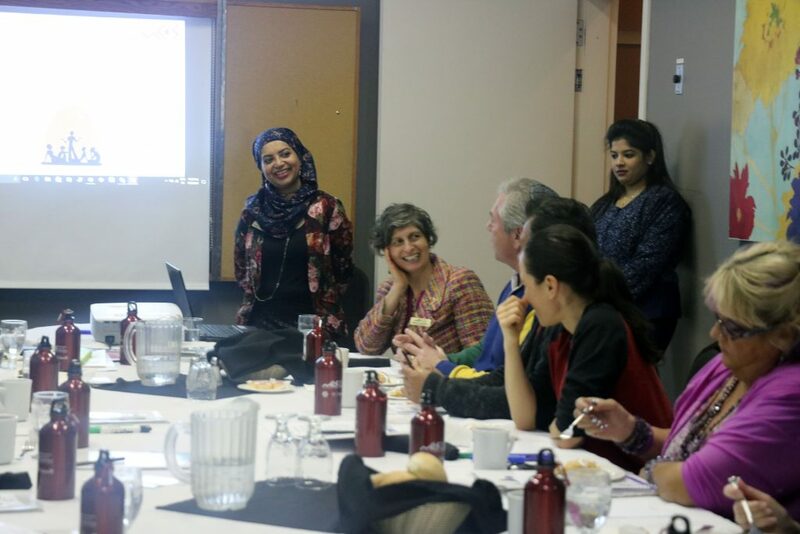 The Multicultural Council of Saskatchewan (MCoS) is committed to promoting, fostering, improving and developing multiculturalism in the cultural, economic, social and civil/ political life of Saskatchewan while working to achieve equality of all residents. 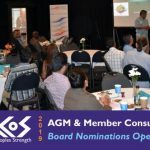 MCoS is a non-profit charitable provincial organizations cultural organization that provides service and support to multicultural and ethnocultural organizations across Saskatchewan. 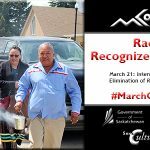 MCoS values are rooted in the provincial motto From Many Peoples Strength and the treaty relationships that define our province and expressed as: Respect for diversity; recognition and rejections of racism; intercultural connections and Integration. From these values flow the five streams of multicultural work: cultural continuity, celebration of diversity anti-racism, intercultural connections and Integration. 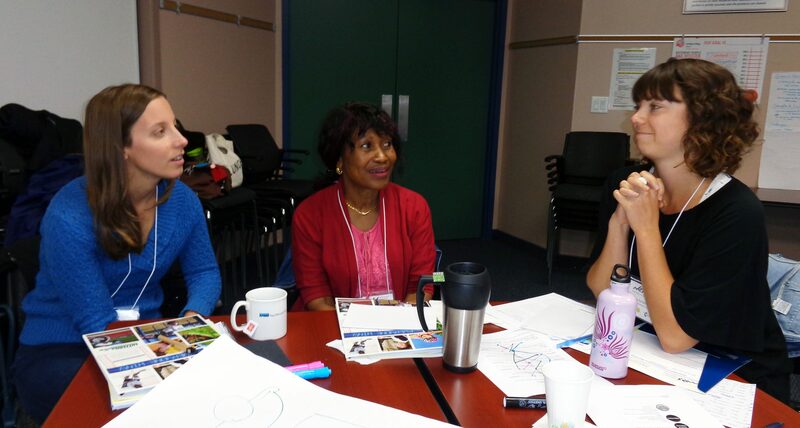 Our education offerings are designed around these themes to help create welcoming and inclusive communities and organizations. 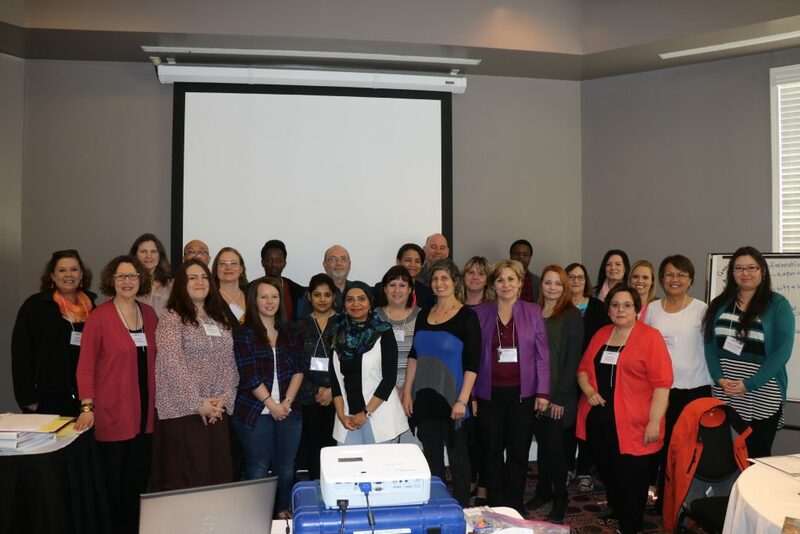 The Multicultural Council of Saskatchewan provides workshops, training, presentations and educational resources for members, educators and the community. Our workshops consist of PowerPoint presentations, activities and audio-visual presentations. When you contact us, MCoS will designate an appropriate facilitator for you based on your needs. 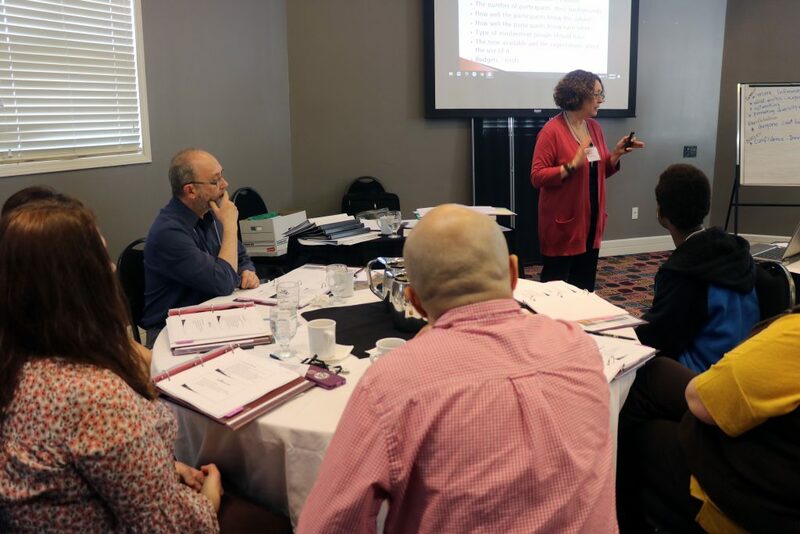 The facilitator will collaborate with you to customize a workshop designed for your audience. 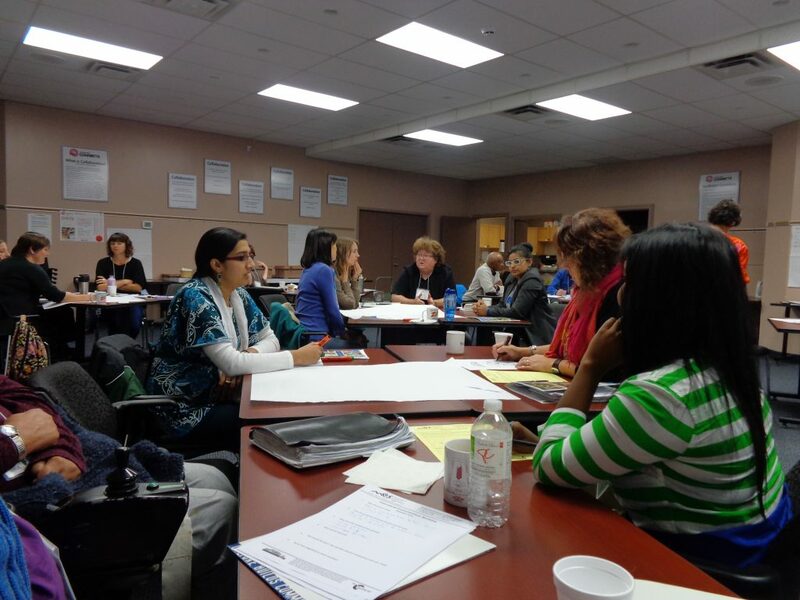 The workshop will be based on our five modules of training, which cover a wide variety of multicultural issues. We explore our cultural identity, with illustration of culture as an iceberg, how it impacts our intercultural competence, where we are on the intercultural development continuum and how we can move forward to enhanced cultural competence. We will offer strategies for enhancing curiosity and responding to differences. Saskatchewan is seeing increasingly diverse population growth largely due to labour market demands. 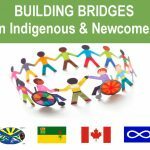 Any intercultural work, including those undertaken inside organizations, should involve Indigenous groups, established immigrants, newcomers, youth and those who do not see themselves belonging in these groups. We illustrate these with examples of new projects such as BRIDGES which demonstrate successful intercultural partnership building. We take a closer look at Diversity in the Workplace in Saskatchewan and the positive impact of diversity on innovation and trade. 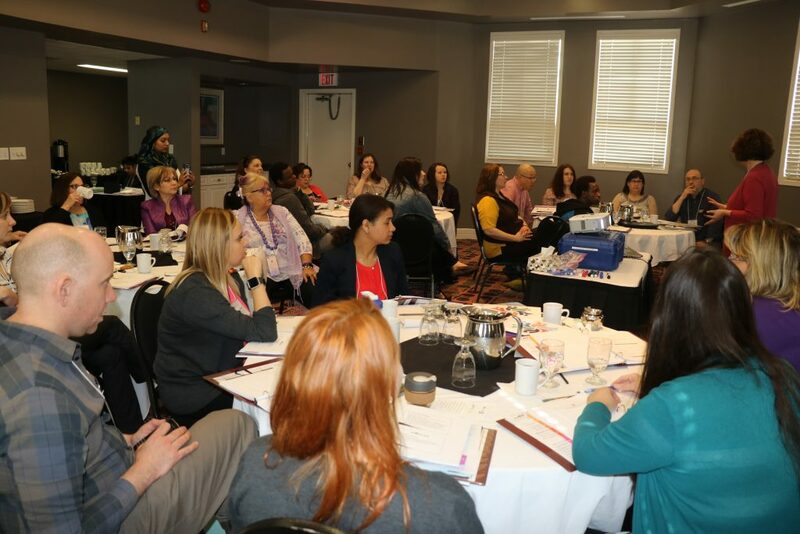 The Truth and Reconciliation Commission (TRC) Calls to Action to the corporate sector in Canada with the United Nations Declaration of the Rights of Indigenous People provides a reconciliation framework. We familiarize participants with the process of embracing diversity beyond the surface for future application. Racism is about power. It seeks to give privileges to some, and to oppress others. Racism affects everyone, therefor anti-racism education benefits everyone.